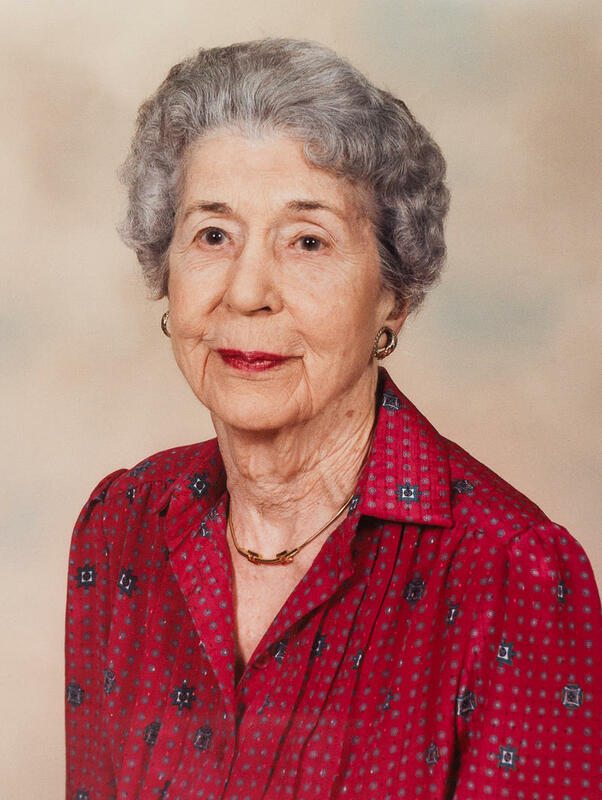 Today on Making a Difference: Stories of Hope and Help, The Foresight and Philanthropy of Julia Dorothy Coover. 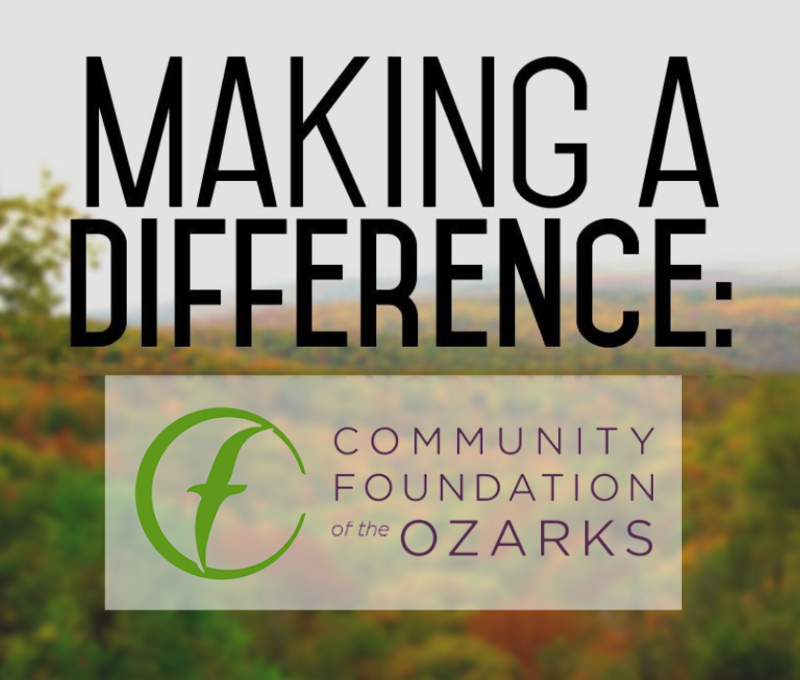 Over the past 15 years, the Community Foundation of the Ozarks has distributed more than 400 grants totaling nearly $5million from the Louis L. and Julia Dorothy Coover Charitable Foundation, in partnership with Commerce Bank/ Commerce Trust Company. 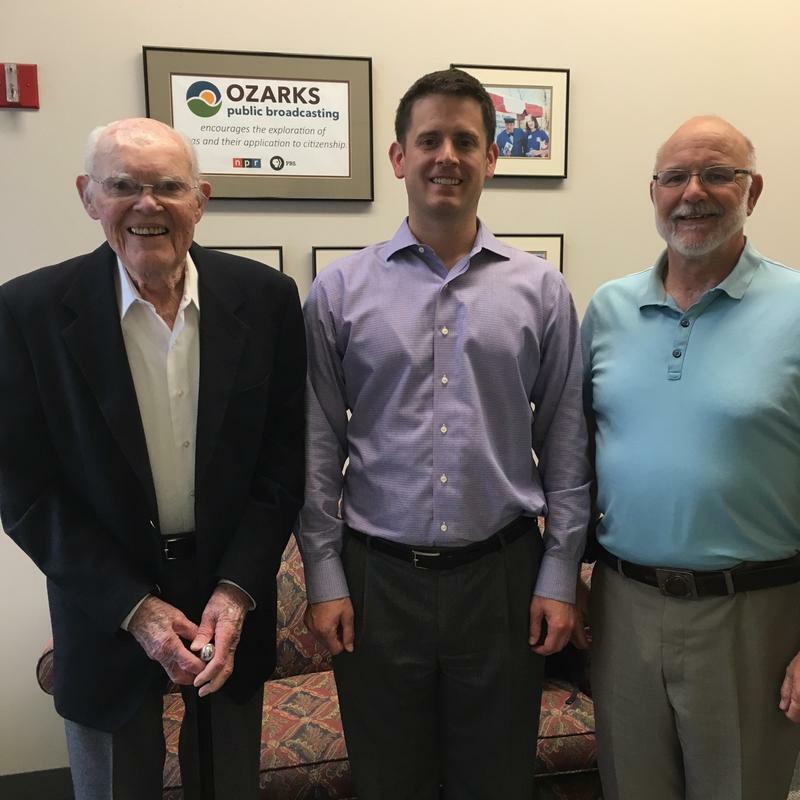 Mrs. Coover established this unrestricted fund, giving volunteer committees the ability to grant funds annually to needs she would have not been able to anticipate. 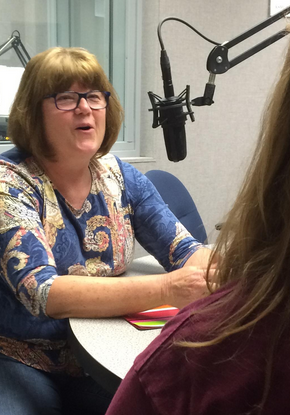 Today on Making a Difference: Stories of Hope and Help, the Youth Empowerment Project, or YEP! 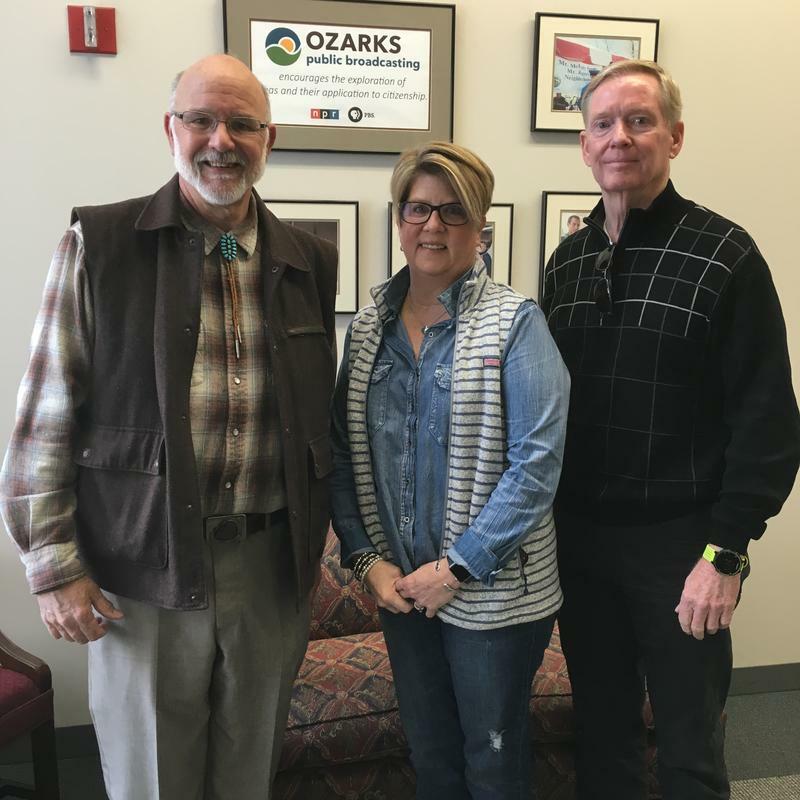 A youth oriented and directed program of The Community Foundation of the Ozarks, and The Rural Schools Partnership, YEP’s mission is to empower youth to Positively Impact Their Community Through Education, Service, Grant making, and Fundraising.